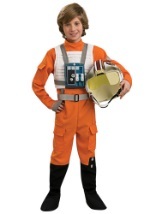 Let your little one take over your X-Wing Starfighter this Halloween in this Toddler X-Wing Pilot costume. 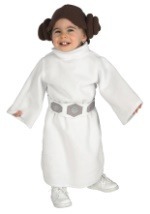 This two-piece costume includes a soft headpiece and a poly-flannel jumpsuit. The orange jumpsuit has long sleeves and snaps in the back and on the inner legs for closure. 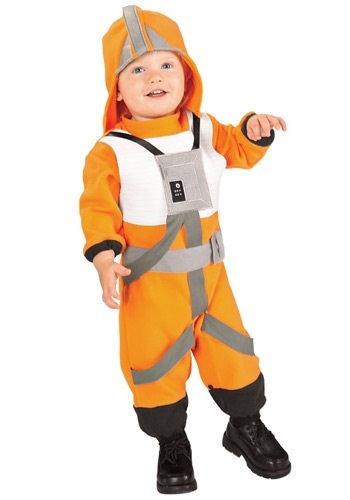 Straps are attached to the jumpsuit for an authentic look in the front. 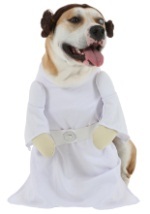 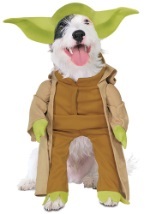 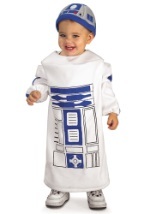 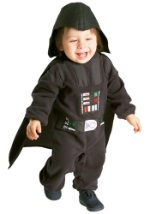 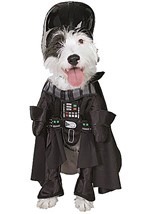 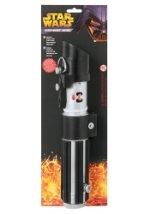 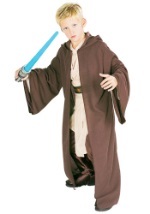 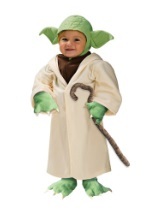 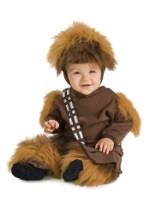 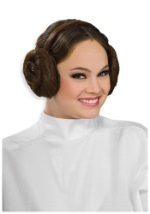 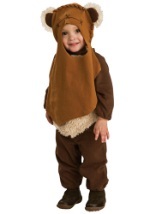 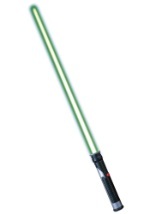 This costume is cute and a fun Star Wars look for any baby.